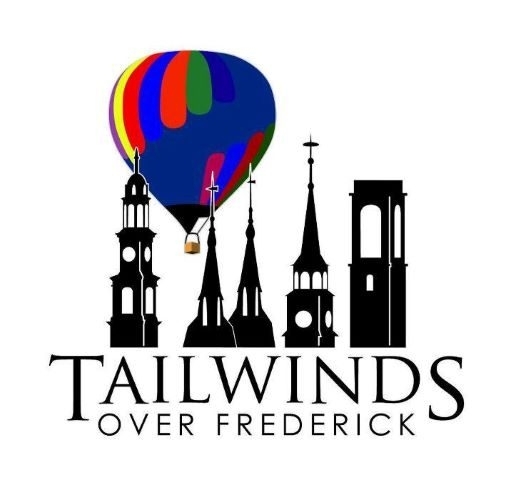 Tailwinds Over Frederick offers a range of services, including hot air balloon flights, promotions, more. Tailwind Over Frederick hot air balloon flights take passengers over the Monocacy Valley, provide a glimmer of sunlight from the Chesapeake Bay, and sights of Sugarloaf Mountain. Launch locations are situated around Frederick County, Maryland, a short drive from the Washington, D.C, Baltimore, and northern Virginia.